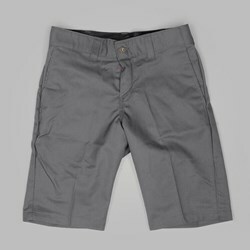 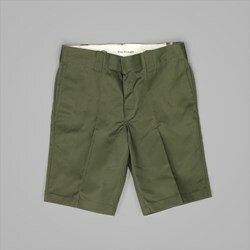 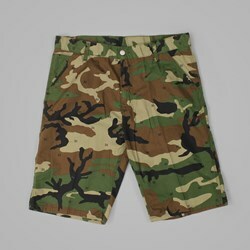 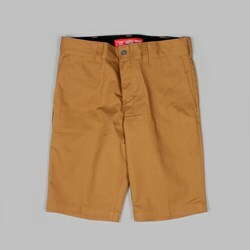 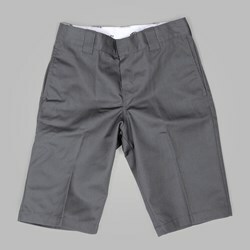 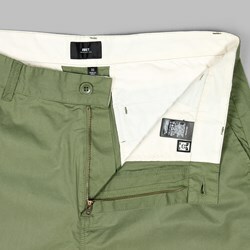 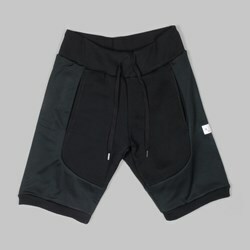 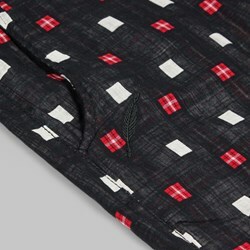 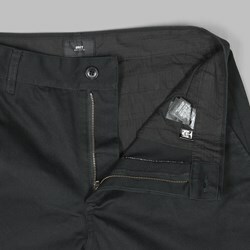 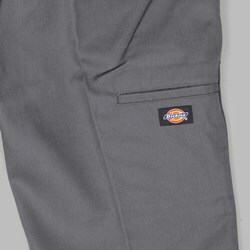 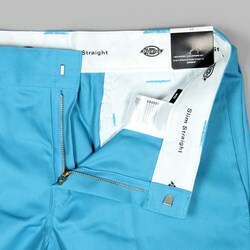 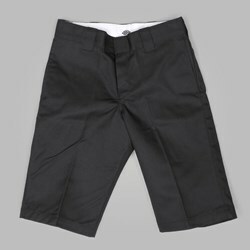 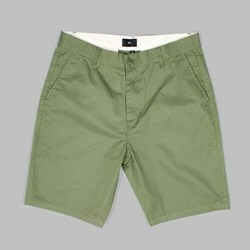 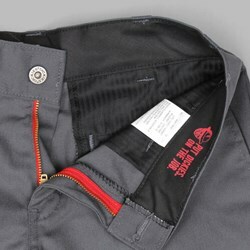 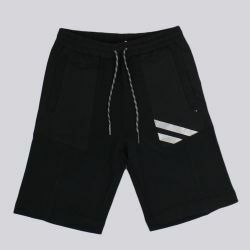 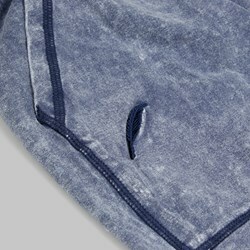 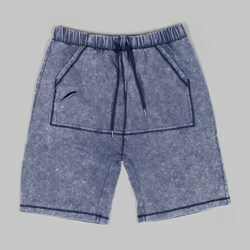 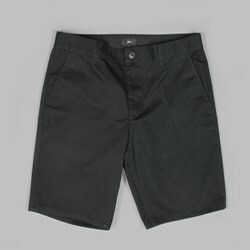 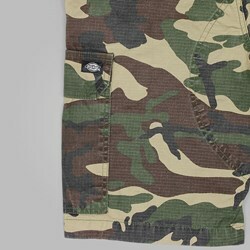 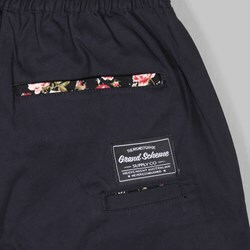 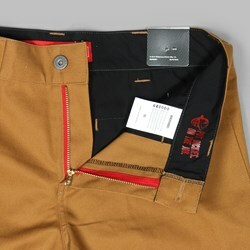 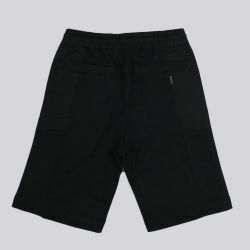 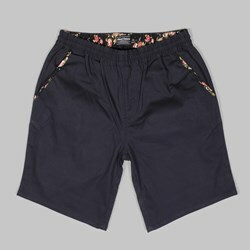 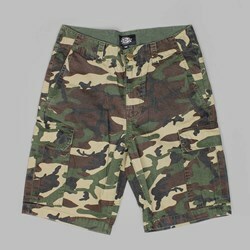 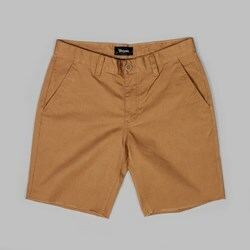 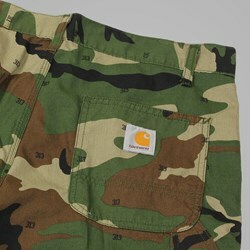 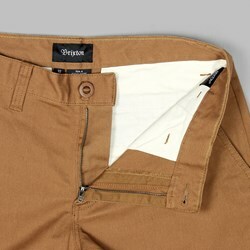 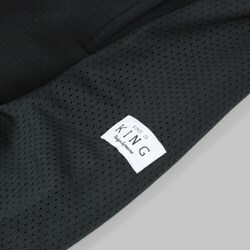 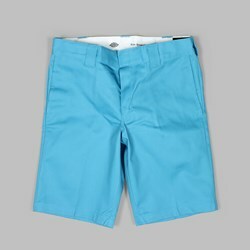 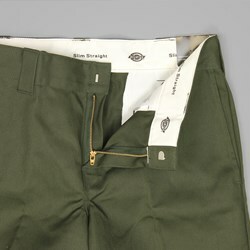 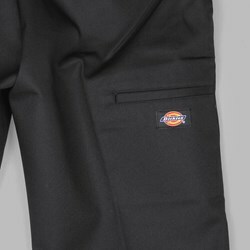 Men's Shorts & Boardshorts - Attitude Inc. Hot summer days call for a fresh pair of shorts. 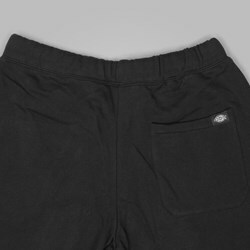 With a wide selection of styles and frequent drops from Nike SB, Publish, Brooklyn We Go Hard, Carhartt and more, look no further than Attitude Inc. for all your short needs.